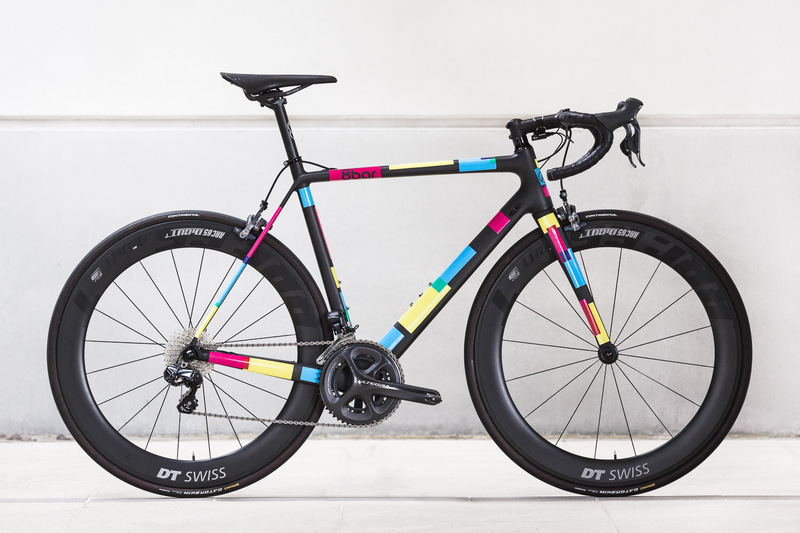 You are looking for a unique road bike? 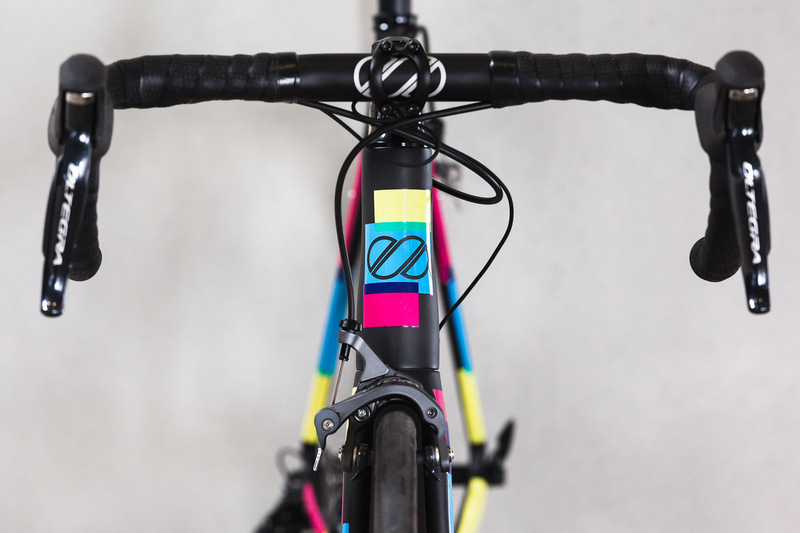 A bike that is on the cutting edge of technology and stands out from the crowd with its design? 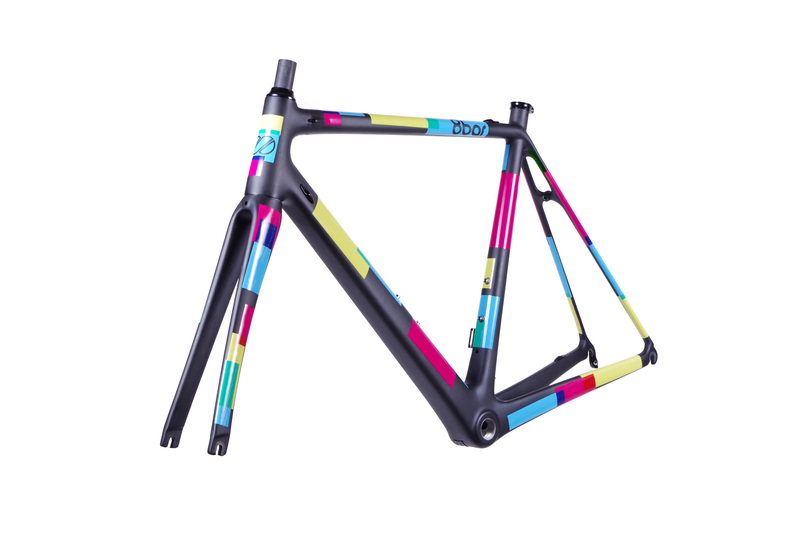 The 8bar Kronprinz Carbon will be the right choice for you! Build of the best materials to satisfy our high quality standards and available in two different color ways. Matt UD Carbon and as 8bar team edition. 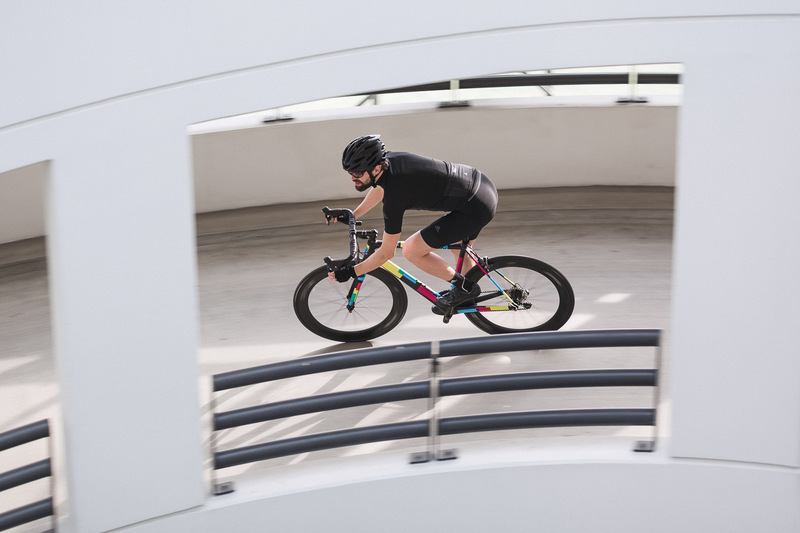 All framesets include a tapered 8bar aero carbon fork, an 8bar SUPER A-Head set and a seat collar. The KRONPRINZ Carbon v1 will only be available by pre-order only and not a frame that we will stock regularly. Ordering period will be until July 1st 2016. The estimated delivery time is September 2016. 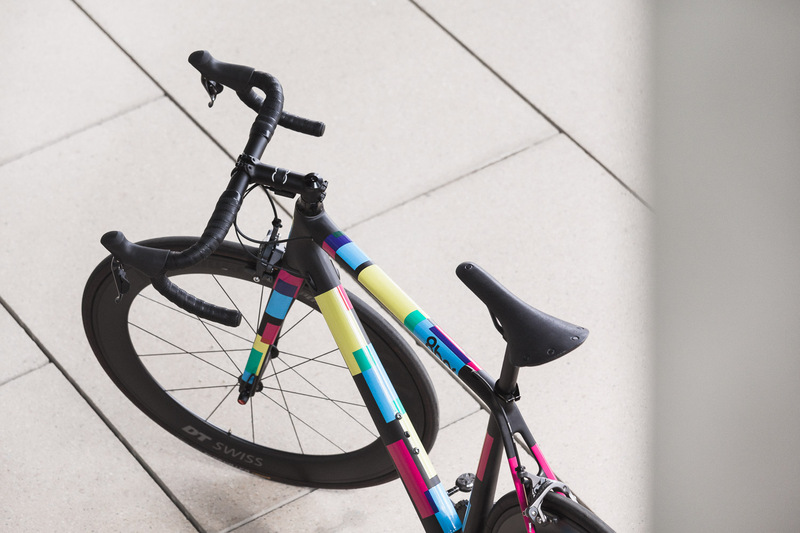 We can also build up a custom road bike for you. Please write an Email to info@8bar-bikes.com if you are interested.